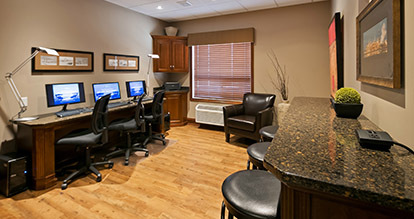 More than just a place to spend the night, the Best Western Plus Meridian Hotel offers a variety of convenient onsite amenities and services to help you make the most of your stay. 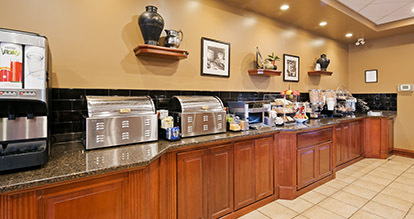 Start your day with our delicious complimentary hot breakfast, served fresh daily. Enjoy a mouth-watering selection of breakfast favourites including fruit, pastries, juice and freshly brewed coffee. 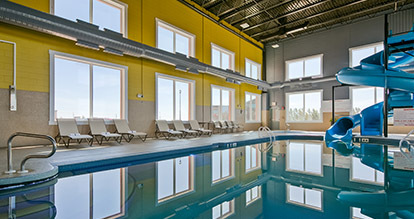 Constructed in 2015, our spacious aquatic facility features a large waterslide, full-length swimming pool and hot tub. The generous pool deck features lounge chairs and tables, so you can relax while the kids play. 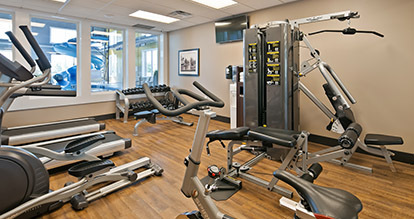 Open 24-hours, our fitness centre features free weights and benches along with an elliptical machine, stationary bike, universal gym and two treadmills. Sanitary wipes and towels are provided for your comfort. 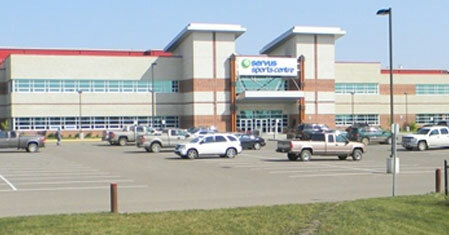 Connected to our hotel by a second-floor skywalk, this 25-million-dollar sports facility features a state-of-the-art fitness facility, two NHL sized ice surfaces, a leisure ice sheet, two field houses with multi-purpose floors for both soccer and indoor court sports, a 240-metre long indoor running track, fitness and physiotherapy services anda play area for children. 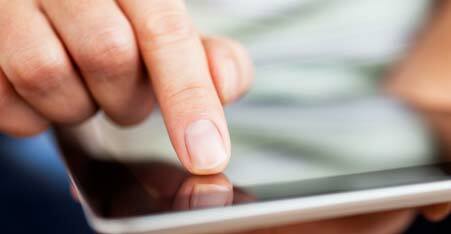 We don’t believe in charging our guests for something as essential to modern travel as wireless Internet. 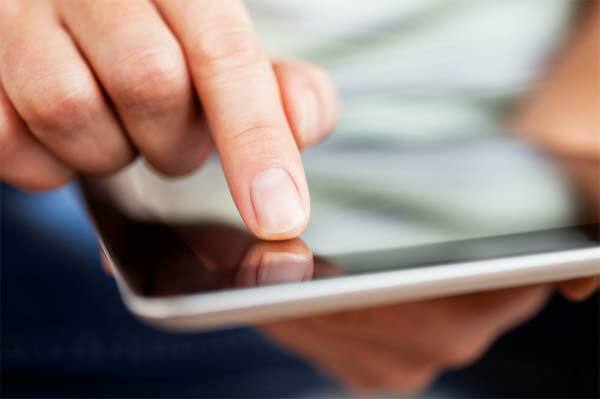 Feel free to log on to our high-speed Wi-Fi connection free of charge, from anywhere in the hotel. Our well-appointed guest business center is located in the main lobby to assist you with every business need. It includes computer terminals, printers and free wireless Internet—great for catching up on work, printing boarding passes or looking up things to do in Lloydminster.